What is retirement? If you ask 10 people, you may get 10 different answers. Baby boomers are redefining retirement and likely leading the way for future generations. Many are even "dropping out" of high-earning careers to pursue passions like teaching, traveling, and volunteering. 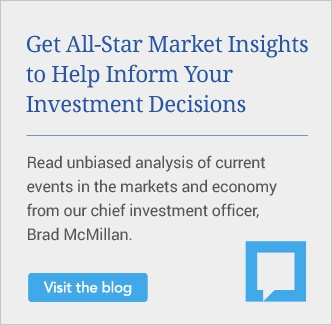 Clearly, such decisions can have a major impact on clients' financial planning. So, how can you help your clients achieve their financial goals given these changes? Further, in our higher-tax environment, how can you help navigate the new income tax reality? To help answer these questions, we'll explore tax-minimizing strategies to protect your clients' retirement income. In this environment, it's important to look for ways to keep clients' income levels just below the tax law's crossover thresholds. 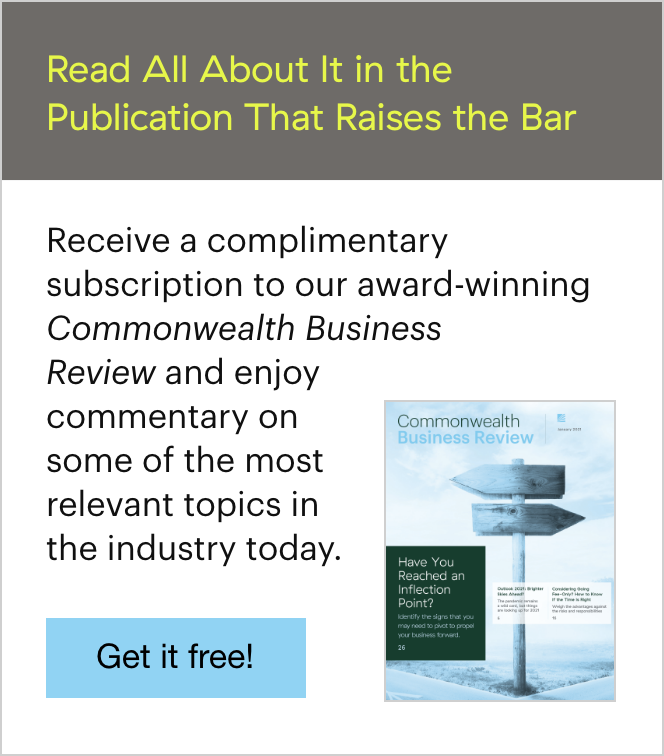 For each action, there is a corresponding tax impact, so understanding the income threshold crossover points is essential. The American Taxpayer Relief Act and the Affordable Care Act have also changed the overall tax landscape. 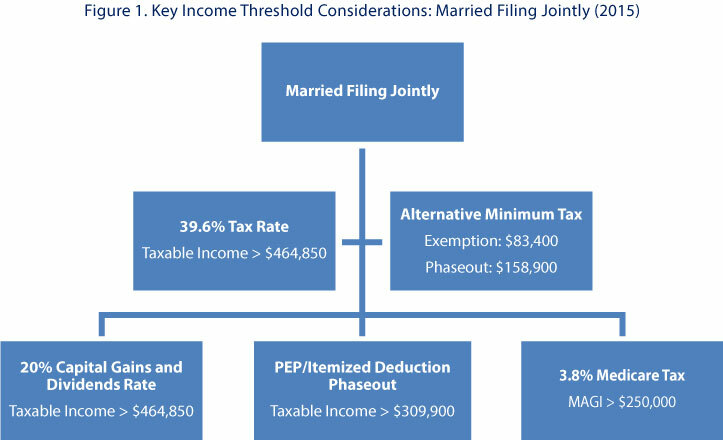 Figure 1 summarizes the key tax thresholds for married taxpayers filing jointly, and Figure 2 covers the thresholds for single filers (based on data retrieved from IRS.gov). With these thresholds in mind, let's review options for handling your clients' income cash flow in this tax environment. Capital gains. As the charts above show, the top 20-percent rate on capital gains and dividends applies to clients with taxable income above $464,850 (married couples filing jointly) and $413,200 (single filers). The Medicare contribution tax on net investment income adds an extra 3.8-percent liability for clients with modified adjusted gross income (MAGI) above $250,000 (married couples filing jointly) and $200,000 (single filers). 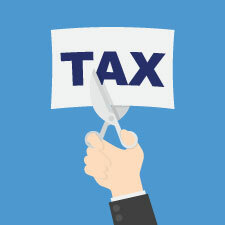 Tax-loss harvesting in higher-income years, coupled with strategic harvesting of long-term gains in lower-income years, is a good strategy under the current tax regime. Given the continuing uncertainty around tax policy, deferring long-term capital gains until the future may not be the best tactic. Your clients might also consider gifting highly appreciated positions. The upside of this strategy is that it allows clients to make a tax-efficient transfer of assets to the next generation—who may be at a 0-percent or 15-percent capital gains level when these assets are later sold. The potential downside is that the recipient won't benefit from a step-up in basis on the gifted assets. Stock options. The two basic types of stock options are incentive stock options (ISOs) and nonqualified stock options (NQSOs). Generally, neither is taxable when granted, but there is a difference in tax treatment at the point of exercise. Your client will recognize ordinary income, which may create additional tax liability. A cashless exercise of NQSOs may help create cash flow and minimize the client's use of outside funds for the exercise. There is no immediate tax impact at exercise, but ISOs are subject to specific holding-period rules in order to receive favorable long-term capital gain treatment. At the time of exercise, the excess of the stock's fair market value over the option exercise price is a tax preference item that may trigger the alternative minimum tax. ISOs may have plan-specific restrictions on the timing of share dispositions. With either option, and with the proper planning, you can help manage tax consequences over a defined time period. You can also minimize the tax impact in one year if another year would be more favorable for exercising options. Incremental Roth conversions. Roth IRAs can provide tax-free income during retirement. Further, as there's no required minimum distribution requirement at age 70½, they potentially allow clients to leave unneeded assets to heirs. It's important to keep taxable income from the conversion below the top income thresholds. Roth conversion income is not subject to the Medicare surtax of 3.8 percent. The additional income in that year, however, may push the client above the MAGI limit. The delayed retirement credit can add thousands to a client's lifetime benefits and maximize survivor benefits. In fact, the credit can amount to an increase of approximately 8 percent per year from full retirement age until age 70. But any social security claiming strategy must include other considerations, such as income needs, health status, and family longevity issues. Although federal taxes are a major concern for many clients, let's not forget state income taxes. Some states that impose an income tax do offer an exemption for retirement income, although it may be minimal. Consequently, some clients may consider relocating to a more tax-favorable state (full-time or part-time). Clients should work with their tax advisor to consider the tax consequences of a move. The quality of life in the new location is key, along with access to health care, entertainment, the arts, and sports activities. If clients live in another state for part of the year, it's critical that they carefully document their time in the out-of-state location. For clients with highly appreciated stock positions (generally $100,000 or more), consider the charitable remainder trust (CRT). It can be designed to eliminate capital gains tax, generate income for a specified period, provide an income tax deduction, and benefit a charitable organization at the end of the income period. A donor-advised fund is another alternative to help manage taxes. The minimum contribution level, administration expenses, and level of administration are less than what's required for a CRT. Also, the client stays involved in making future grant recommendations to charitable recipients. The ever-evolving tax structure will continue to present challenges for retirement income planning. If not managed properly, tax changes could negatively affect your clients' future lifestyle and life choices. But with these tax-minimizing strategies to protect your clients' retirement income, you can help your clients meet their retirement goals and enjoy the retirement life they've worked so hard to achieve. Have you used other tax-minimizing strategies to protect your clients' retirement income? Have you been able to establish effective relationships with their tax advisors? Please share your thoughts with us below.